RSV stands for Respiratory Syncytial Virus. It is a contagious respiratory tract illness that is most prevalent from late Fall through early Spring. RSV is typically characterized by sneezing, runny nose, cough, congestion, and sometimes fever. After a couple days of these typical “head cold” symptoms it is not uncommon for the symptoms to worsen and include signs of increasing breathing difficulties, vomiting mucus, development of wheezing, and poor/trouble feeding. When/If these more alarming signs develop then your child needs to be evaluated promptly. 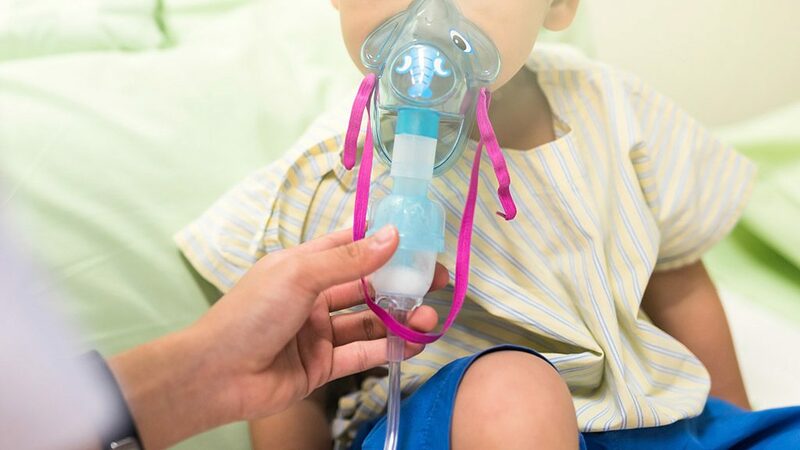 Young children who have a history of being premature or who have had any lung or heart defects are at an increased risk of becoming quite ill from this virus. RSV is most common under age 2 with peak incidence under 6 months. In children under age 4 there is generally no over the counter cold medication that is recommended or proven safe. Symptom management can include running a cool mist humidifier and using saline spray in nose and suctioning out the mucus. The suctioning is most helpful before your child eats and before they lay down for naps/bed.